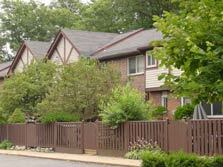 Affordable 2 story condos with basements located just north of downtown Ypsilanti. Pleasant & quiet development surrounded by mature trees & landscaping. Easy access to downtown & to Depot Town. Just click below for details of recent sales or available units at the Terrace Park development.